Concept electrical & solar is committed to offering energy saving solutions, and as such we can supply and install LED lighting solutions tailored to suit your home or business. We offer a full energy analysis and consultancy service, which looks at every aspect of your energy usage in order to determine the very best methods of saving money and reducing carbon emissions. As a LED installer we offer specialist design, supply and installation of LED lighting for commercial, industrial and residential applications. 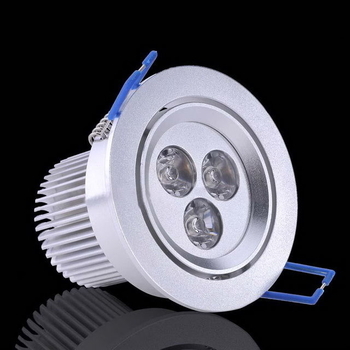 LED lighting is a very efficient modern alternative which has many benefits and can reduce your energy usage from lighting by up to 80%!! Low heat generation. 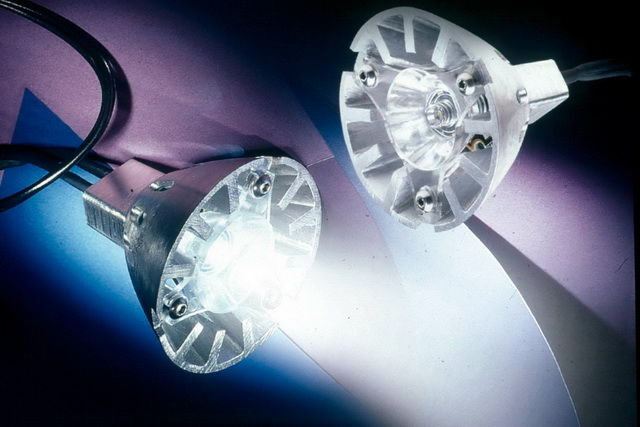 Many homes and business have suffered from fires caused by the heat produced from standard traditional lighting solutions, particularly halogen type down light fittings when installed in roof space covered in thermal insulation. 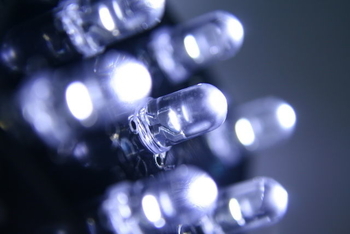 LED lighting uses only a fraction of the energy, and therefore produces only a fraction of the heat reducing the risk of fire posed by some of the more traditional lighting solutions.